The best symphony orchestras in the U.S. are almost always located on the coast. But there's one in the heartland that critics say just might be our nation's finest. CORNISH: The Cleveland Orchestra marks its centennial today. And NPR's Tom Huizenga has a few snapshots of the orchestra's 100-year history, from its early pistol-packing conductor to a recent sexual harassment scandal. TOM HUIZENGA, BYLINE: A hundred years ago, Cleveland was the fifth-largest city in America, home to such industrialists as John D. Rockefeller and John L. Severance, who had deep pockets and desire to bring culture to Cleveland, says Donald Rosenberg, author of "The Cleveland Orchestra Story: Second To None" and former Cleveland Plain Dealer music critic. DONALD ROSENBERG: Because the Cleveland Orchestra was born in a city outside one of the major artistic centers, its accomplishment needs to be taken seriously. HUIZENGA: When it debuted on December 11, 1918, the Cleveland Orchestra was small, just 55 part-time musicians. It gradually grew in size until it made its first recording in 1924. HUIZENGA: Within a couple of decades, Rosenberg says the sound began to blossom, especially under idiosyncratic director Artur Rodzinsky. ROSENBERG: He carried a pistol in his pocket virtually the entire time he worked in Cleveland and elsewhere. Never used it. HUIZENGA: The pistol was intended to shoot his lover's husband, but he got interrupted with a last-minute conducting assignment. The performance was a triumph, and the revolver became his good-luck charm. Rodzinsky, Rosenberg says, planted the seeds of the Cleveland sound. ROSENBERG: Toward the end of his tenure, you can already hear some of the qualities that we associate with the Cleveland Orchestra - this precision, this clarity, this transparency of texture. 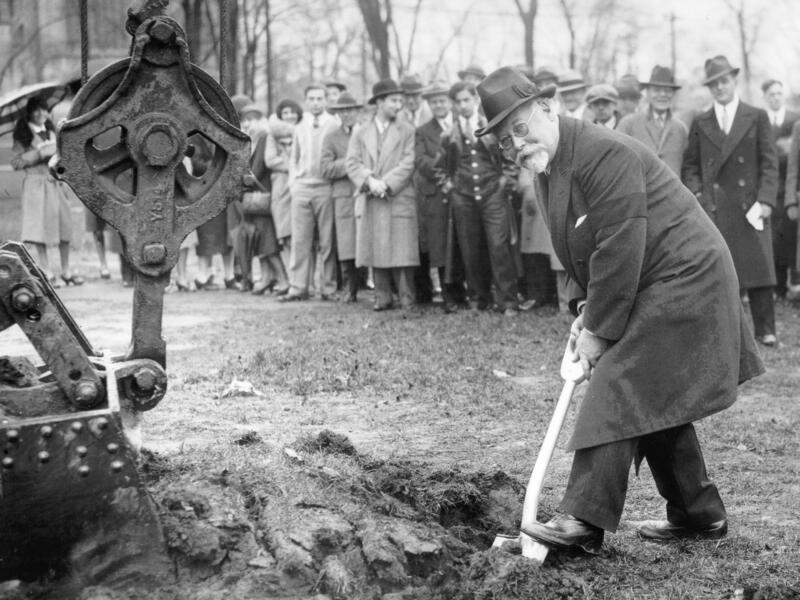 HUIZENGA: During World War II, the Cleveland Orchestra lost musicians to the draft and afterward needed rebuilding. The man who did it, Rosenberg says, was George Szell, an autocratic Hungarian who put the fear of God in his players. ROSENBERG: During the time that Szell was music director, evidently the psychiatrists in Cleveland did booming business because a lot of the musicians needed help coping with his personality. FRANZ WELSER-MOST: I think it was a reign of terror, basically (laughter). HUIZENGA: Franz Welser-Most has been the Cleveland Orchestra's music director for 16 years. He says Szell ruled over every aspect of the orchestra for nearly a quarter-century until he died in 1970. He even reportedly chose the toilet paper for Severance Hall, the orchestra's longtime home. WELSER-MOST: And he micromanaged everybody's playing. I mean, he was all about precision and balance. So he got the orchestra to play it in a way which was, for those days, really extraordinary. ROSENBERG: Szell might have been a ruthless perfectionist, but he crafted a sound admired the world over, so admired that it attracted one of the most respected composer-conductors of 20th-century music, Pierre Boulez, who became the Cleveland Orchestra's principal guest conductor in 1969. JOELA JONES: He had this incredible ear. No one that I know of had an ear like Boulez had. HUIZENGA: Joela Jones, hired by Szell as the orchestra's keyboardist, says Boulez expanded the repertoire. HUIZENGA: In the 1970s, music director Lorin Maazel brightened the Cleveland Orchestra sound, followed by Christoph von Dohnanyi, who added some warmth and elegance. And by 1994, Time magazine hailed Cleveland as the best band in the land. This year, The New York Times called Cleveland plausibly the best in America. 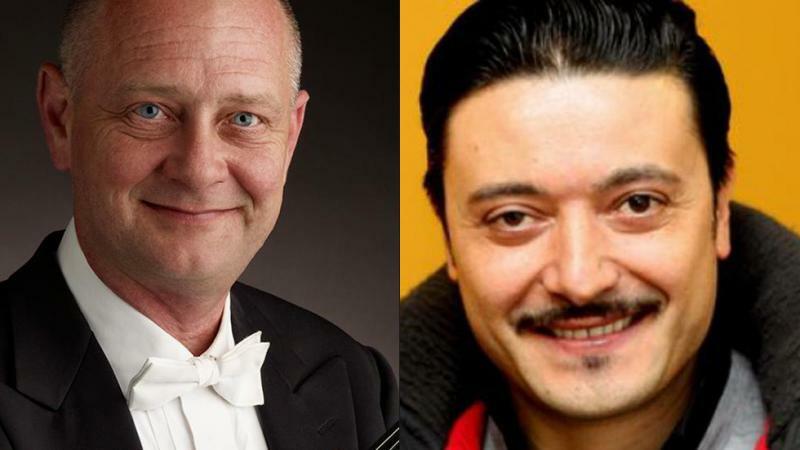 HUIZENGA: But in October, the orchestra's longtime concertmaster and its principal trombonist were fired after an independent investigation determined they engaged in sexual misconduct. But Joela Jones says she hasn't seen any of that during her 50 years with the orchestra. JONES: I never, ever felt sexually harassed in any way whatsoever. And I'm sorry if that's disappointing (laughter) to news media. HUIZENGA: It's important to note that the incidents alleged so far didn't occur at the orchestra but at other institutions where the two musicians were teaching. For his part, author Donald Rosenberg points out that, unlike other orchestras, women have been playing in the Cleveland Orchestra since the beginning. ROSENBERG: The musicians look out for each other as if they were family, perhaps in a way that doesn't happen in great, big cities. HUIZENGA: Rosenberg says the Cleveland Orchestra will survive the scandal. And the city, which is fiercely loyal to its musicians, will stand behind the ensemble. ROSENBERG: This orchestra was nurtured by a community that really wanted to hear symphonic music on the highest level. 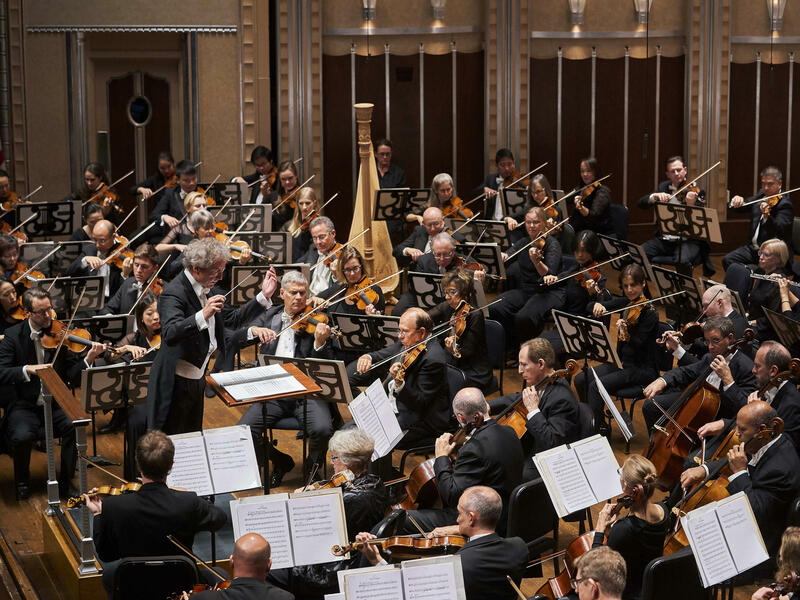 HUIZENGA: And after a hundred years, the world beyond Cleveland has come to appreciate the music of the heartland orchestra that made it big. Tom Huizenga, NPR News. Transcript provided by NPR, Copyright NPR. As the Cleveland Orchestra celebrates its 100th season this year, we take a look back at where the orchestra started and how it evolved into one of the finest in the country.